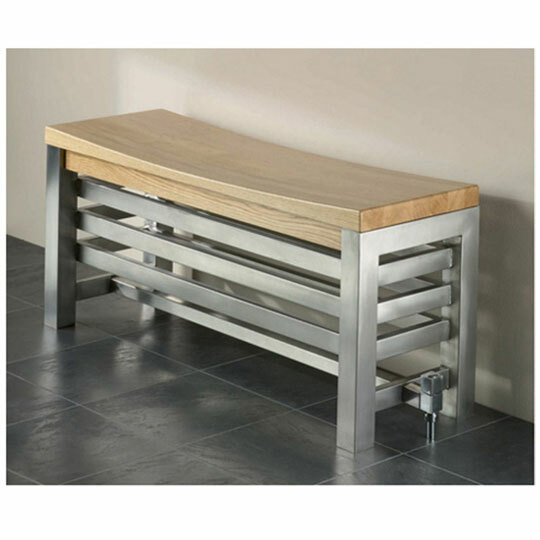 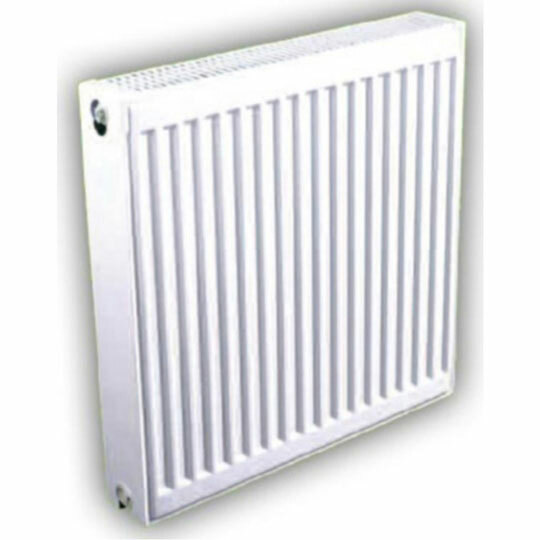 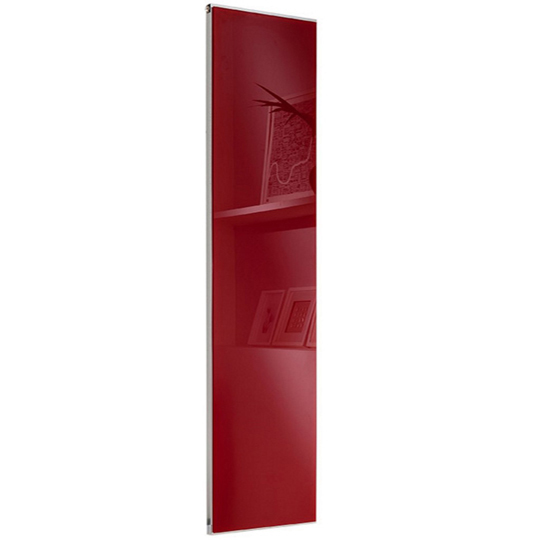 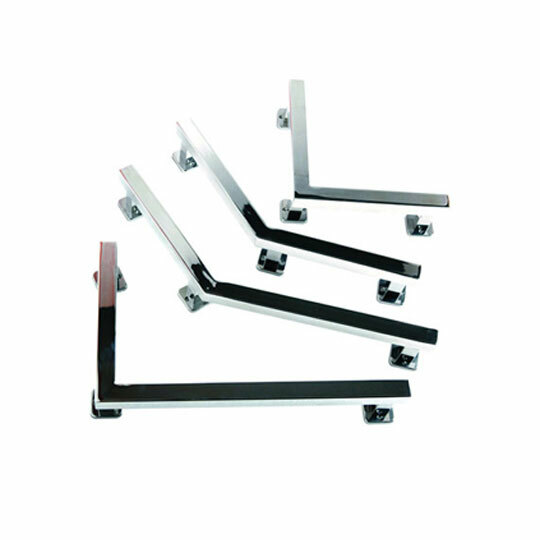 A massive range of radiators are now available at Baker and Soars. 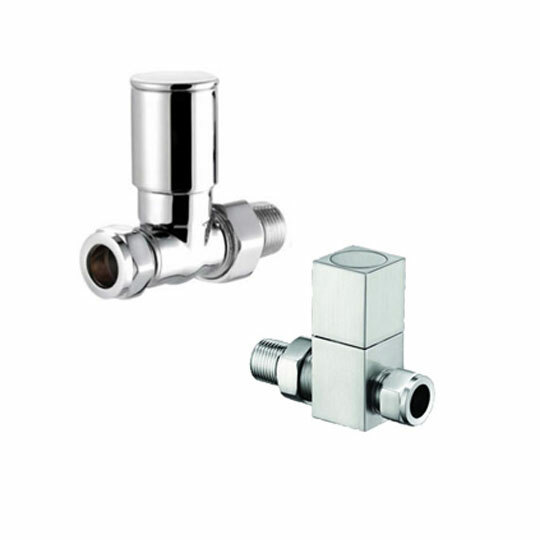 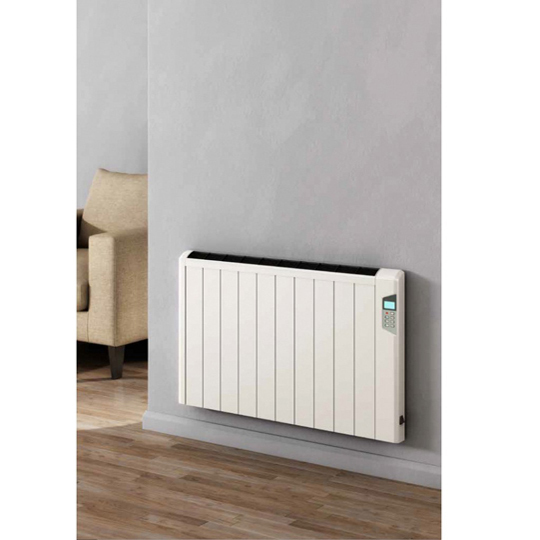 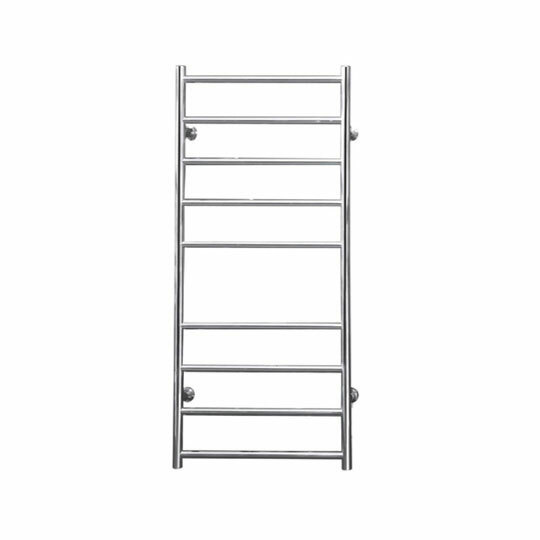 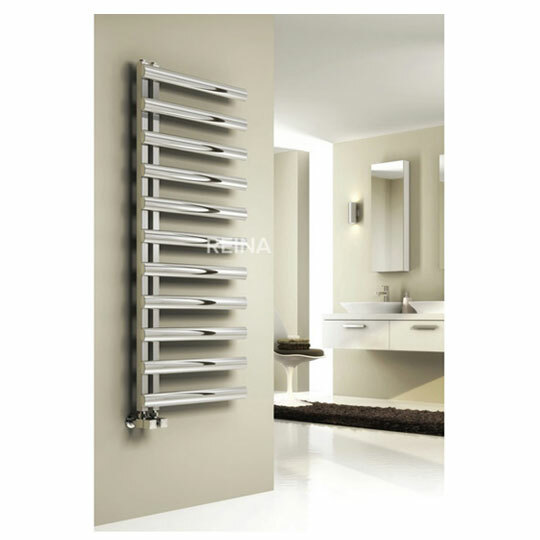 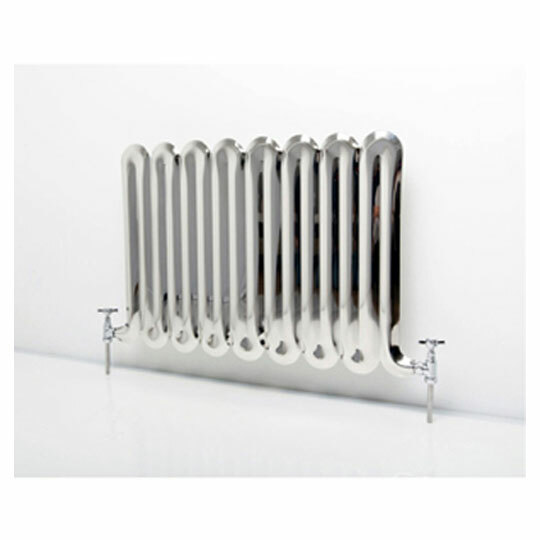 Ranging from aluminium radiators, designer radiators, radiator valves, stainless steel radiators and traditional radiators, you are sure to find a radiator which will suit your home. 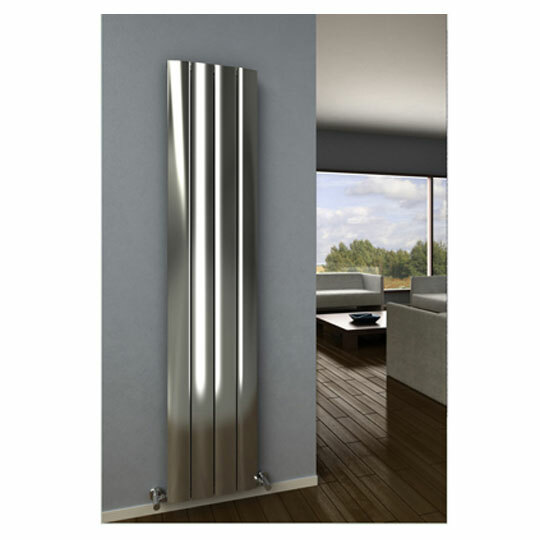 Fantastic heat output on many of the aluminium radiators, especially the kartell and baker and soars radiators in particular.